View More In Eyebrow Color. The perfect brows are at your fingertips. 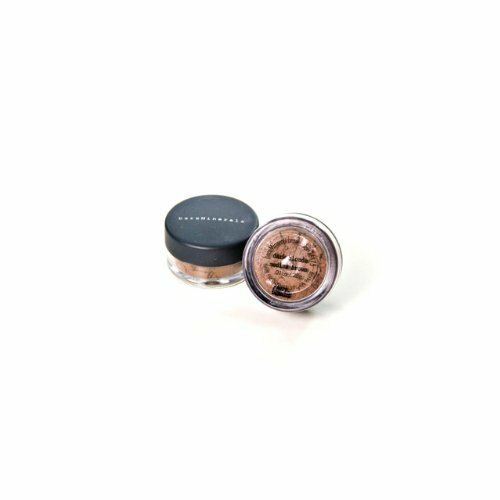 With 4 flattering shades to choose from, our Brow Powder creates that beautiful, natural-looking arch you crave. Now you have more ways to style, shape and define your brows.